﻿ Mochileros Guesthouse, Palawan | FROM $12 - SAVE ON AGODA! "Perfect location, 5 min walk from the beach and bars, and th..."
Have a question for Mochileros Guesthouse? "Will probably stay again at Mochileros if we ever go back in El Nido!" 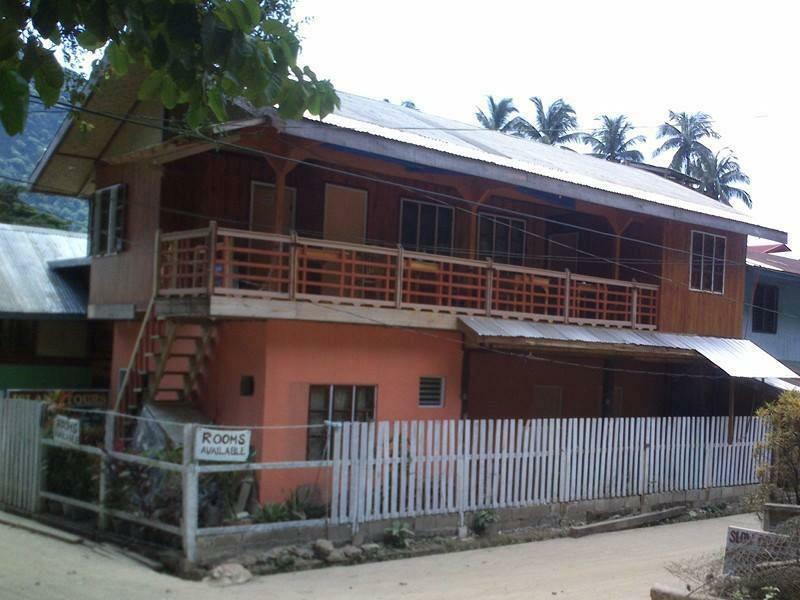 Built in 2014, Mochileros Guesthouse is a distinct addition to Palawan and a smart choice for travelers. Only 0.1 km from the city center, the hotel's strategic location ensures that guests can quickly and easily reach many local points of interest. With its convenient location, the hotel offers easy access to the city's must-see destinations. 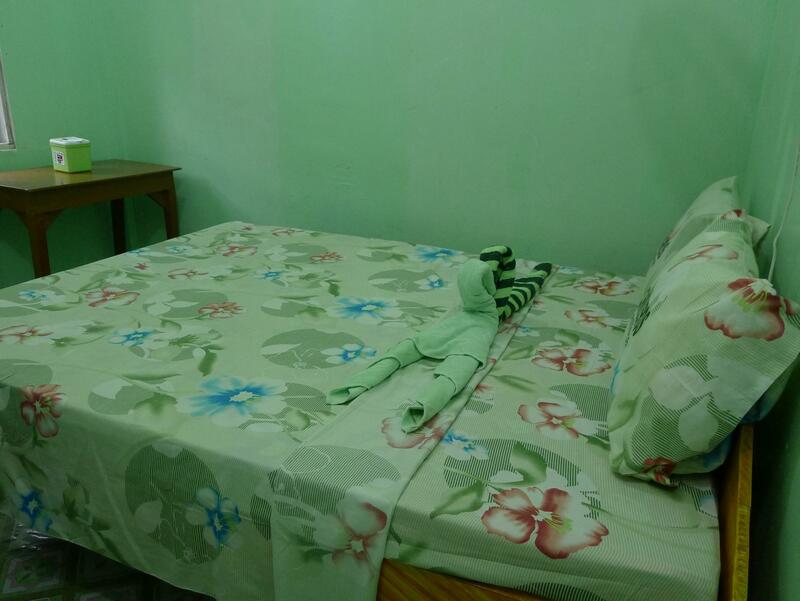 Mochileros Guesthouse offers impeccable service and all the essential amenities to invigorate travelers. Guests of the hotel can enjoy on-site features like 24-hour room service, free Wi-Fi in all rooms, 24-hour security, daily housekeeping, portable wi-fi rental. Hotel accommodations have been carefully appointed to the highest degree of comfort and convenience. In some of the rooms, guests can find linens, towels, internet access – wireless (complimentary), non smoking rooms, air conditioning. Besides, the hotel's host of recreational offerings ensures you have plenty to do during your stay. Discover an engaging blend of professional service and a wide array of features at Mochileros Guesthouse. 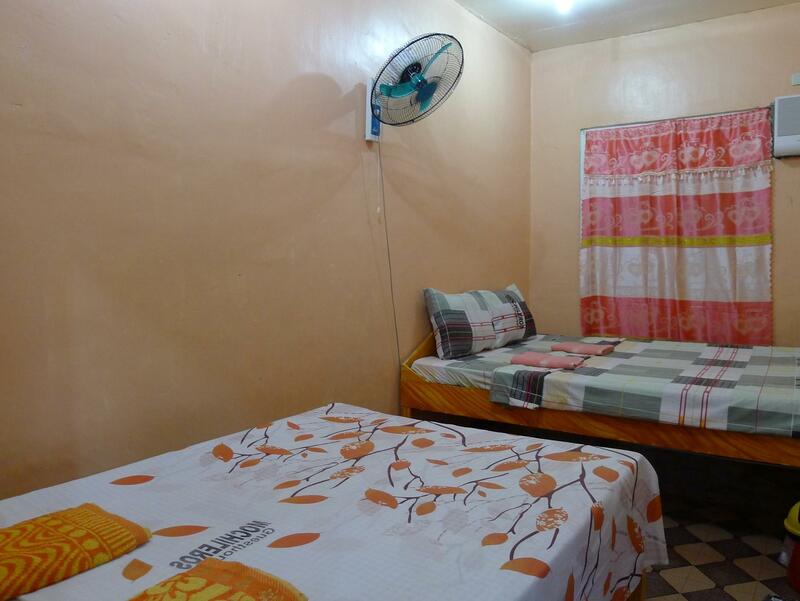 "The location is downtown El Nido which is perfect for the ni..."
We were a bit worried about staying here after reading all the bad reviews, but all in all its pretty good for the money! 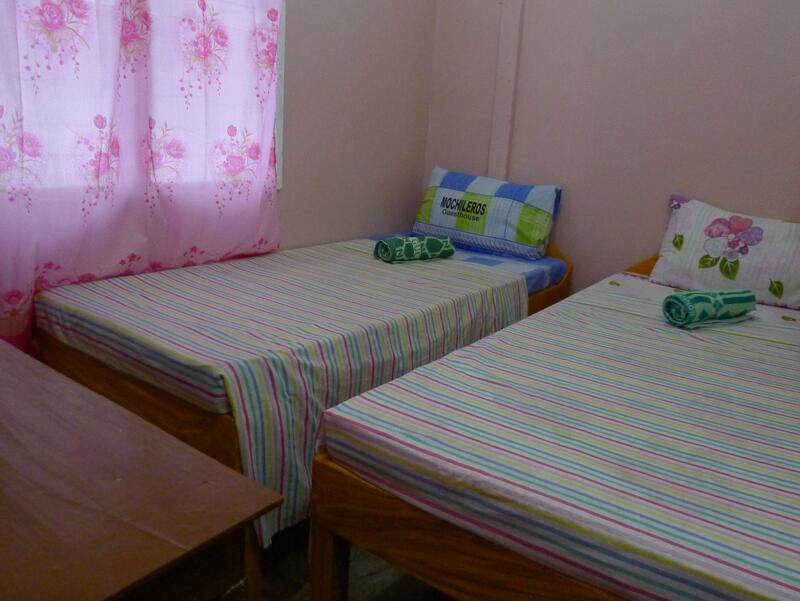 We got a double room with our own bathroom for a great price for el nido. I'd go back! I was scared to book there because of the bad reviews but I didn’t have other options as everything else was booked and in the end I was positively surprised ! Staff was super friendly and funny, the room was basic but not dirty nor smelly, the AC and bathroom worked super well, and I had a really good night. It’s not a fancy place where you’ll enjoy chilling, but it does the job if you’re looking for a “cheap” place to sleep. Then, pointing to a piece of paper on the counter, the receptionist said they have a 'no refund' policy, which was fine by us as we didn't need a refund, we needed a place to sleep. As the conversation continued, the normally lovely and polite local people turned into very unpleasant robots repeating the same thing over and over again completely not listening to any reasoning. I ended up on the phone with the owner who unfortunately was also interested only in telling me this was not her fault because when we arrived at noon we were told that room was not available... If we don't like it, we can go somewhere else. Tired after all day, wanting a shower and food, we didn't think we'd easily find somewhere else at this hour so we paid more and got a room with two regular-size-double beds. The staff didn't even say good morning the next day. The sheets were clean. The place is super disgusting. The facilities are unuseful because everything is old and broken. Then the room was super old, smelly and the sheets were dirty. Besides that, there were many insects. The bathroom was better to not get in. I have been in many places in philippines in better conditions and paying less. Do not book this place. Bathroom with no sink and a very short toilet. Very uncomfortable. Very hot room. Fan was useless. Full of mosquitoes. Not clean. Staff ok but they wanted to charge us more than what we booked in agoda. Good location. Located in downtown. Staffs are friendly. They let us check-in early and they just ask for a minimal amount for late check-out. Will probably stay again at Mochileros if we ever go back in El Nido! I have not stayed more than 2 hours in this guesthouse. There were quite a big mold mushroom (10-15 cm large) in the window (behing the curtain). Aparrently noone has cleaned this part of the room for a long, long time. After seeing this I almost puked and decided to leave to find another accomodation. The price of the room was fully refunded. Honestly had a good time here. Perfect location, 5 min walk from the beach and bars, and the staff was great too. The beds were really comfortable which was a wonderful surprise! If you don't mind the BA being a little on the downside you'll be just fine. Will be coming back for sure. Room was very small and somehow clean. there was no running water from the tap, only shower. no furniture or chairs. unfortunately our room was located in ongoing construction, lot of dust and notice. entrance was filthy, not finished. location is pretty good. if you need really basic place to sleep for little money, take it. still I would recommend different places in El Nido. We arrived at about 1pm and the other guest who left their used cups and trash at the lobby were picked by the maintenace crew the next day. Also it was very dusty. The place was located at the corner of the street so we can hear all the vehicles honking and noisy "tambutso". Unable to sleep well. Water was difficult specially we were located at the second floor. Although there aren't many facilities, Wi-Fi is poor (which is absolutely normal in El Nido) and our room could be cleaner, we highly recommend that place because of affordable price (in comparison with other places in El Nido), good location (close to everything that you need but not in the centre of it so not noisy outside) and very kind staff who are ready to help 24/7. they booked us tours, tricycles and van to Puerto-Princesa, gave us discounts and were available at any time of a day and night. We recommend that place to those people for whom hotel during the trip is just the place to sleep and have a shower. Though we were informed that agoda overbooked the accommodation posted; nanay - one of the staff at mochileros accommodated us and even gave compensation for the trouble caused. The place best suit to those only need a place to sleep at night. It doesn’t offer luxury but good value for your money. Plus it is located at downtown El Nido, everything is walking distance to your basic needs - food, drinks, party bars, convenient store, etc. Easy access. 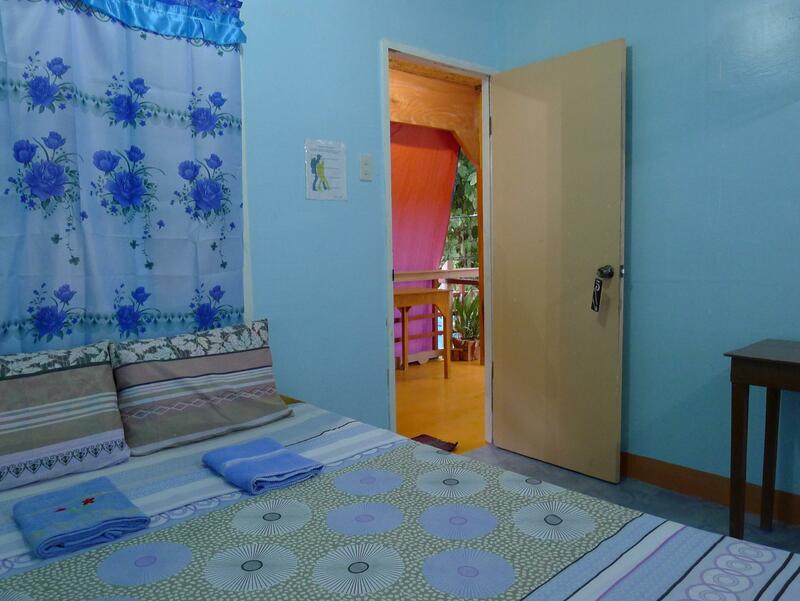 If you’re backpacking or travel with group and wants best value for your money, stay at Mochileros. Friendly staff and a big bed with great pillows!!! It has a nice balcony to chill and free boiling water for tea etc. The room was big and basic but it did the job. There was no water for about 2 days, which was a shame and the wifi doesn't work, which is an issue across the island.